Google, the computing giant starts on Blockchain technology for the Google cloud users. On 23rd July 2018, Google has announced the collaboration with “Digital Asset” regarding the blockchain solution. Digital Asset is a Distributed Ledger Technology or DLT startup which is led by Blythe Masters, the former executive of JPMorgan and it is working for regulating financial institutions. At the conference, it is told that how users can build DLT solutions on Google Cloud. 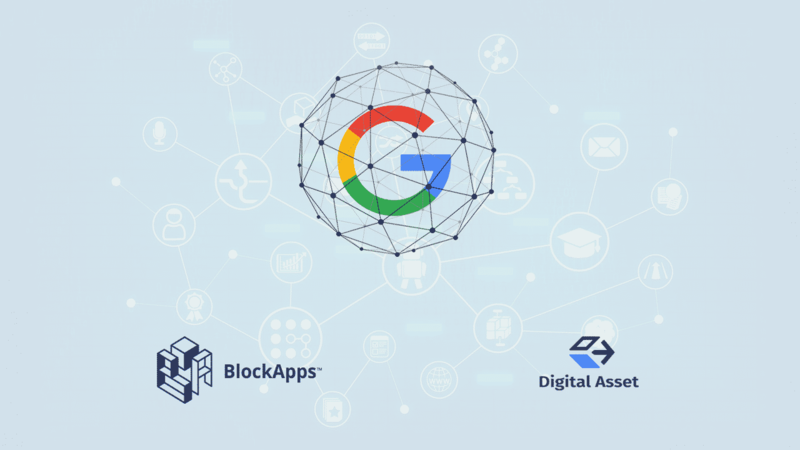 Google has also collaborated with BlockApps. The partnership with BlockApp engages STRATO. STRATO is a blockchain-as-a-service platform which is built on Ethereum protocol and it offers API integration to industries. This platform uses a traditional SQL database to query and report on the blockchain. Google launched Cloud Event on 23rd July 2018 in San Francisco. It was a 3-day event on cloud technologies. Announced On 23rd July, Digital Asset will offer SDK (Software Development Kit) to the developers who are working on Google Cloud. The developers can test as well as create blockchain applications and they do not need to code for this work. The Digital Asset Modelling Language or DAML is basically a contract language that will be available on Google Cloud and it enables users to write smart contracts like agreements. It also guards against distributing contracts so there is no chance to generate impulsive results. Digital Asset thinks that due to this collaboration more and more developers will join their DAML platform-as-a-service (PaaS). DLT is easy to use the platform and developers can test it as well as explore it fully. Now it will be accessible on Google Cloud’s Orbitera application marketplace technologies. Digital Asset Modelling language will also come with a Software Development Kit which can help the users to create distributed applications. Before Amazon, web services or AWS launched the blockchain templates for Ethereum and enterprise platform Hyperledger Fabric. Digital Asset was the initial contributor to Hyperledger Fabric. Another computing giant Microsoft brought Azure Blockchain Workbench. The announcement of Google on the blockchain Toolkit availability on Google Cloud brings this company in the same line with Amazon and Microsoft. 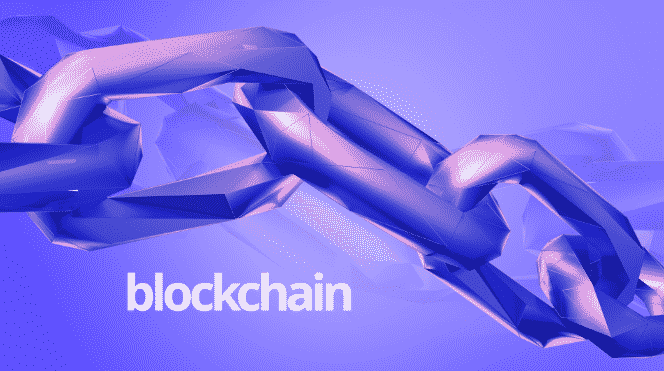 Even recently Oracle has announced that end of this July it will bring a Platform-as-a-service (PaaS) blockchain product and on August Oracle will launch DLT applications. After announcing the agreement between Digital Asset and Google, Amazon Web Services’ Blockchain Templates lets the users make and explore DLT applications without writing underline source code from scratch.